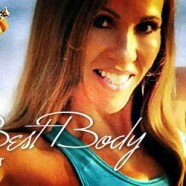 Introducing Karen Butler… owner of KBFit and one of the nations most innovative fitness coaches. I just read an article debunking that theory. 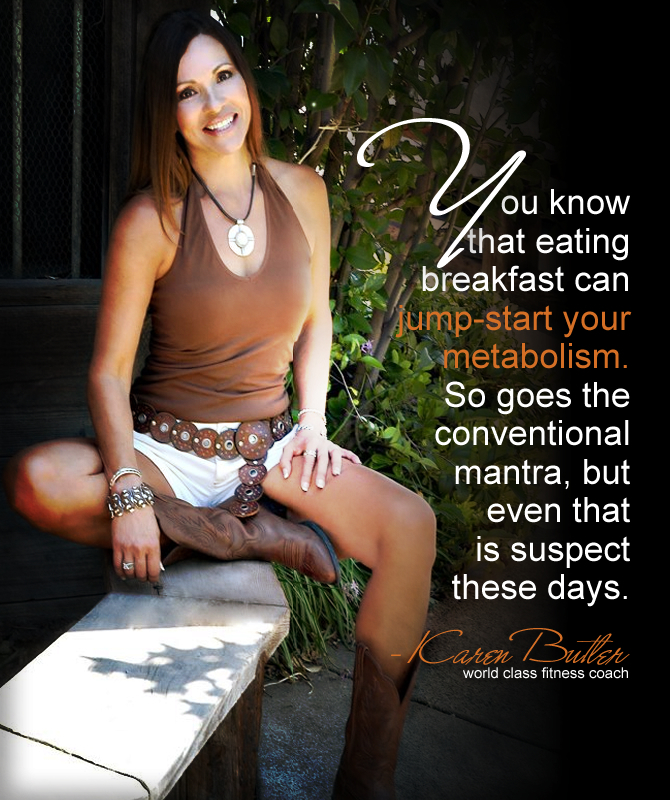 But as I observe people who chronically skip breakfast and wait all day to eat, what they typically do is overeat later in the day. 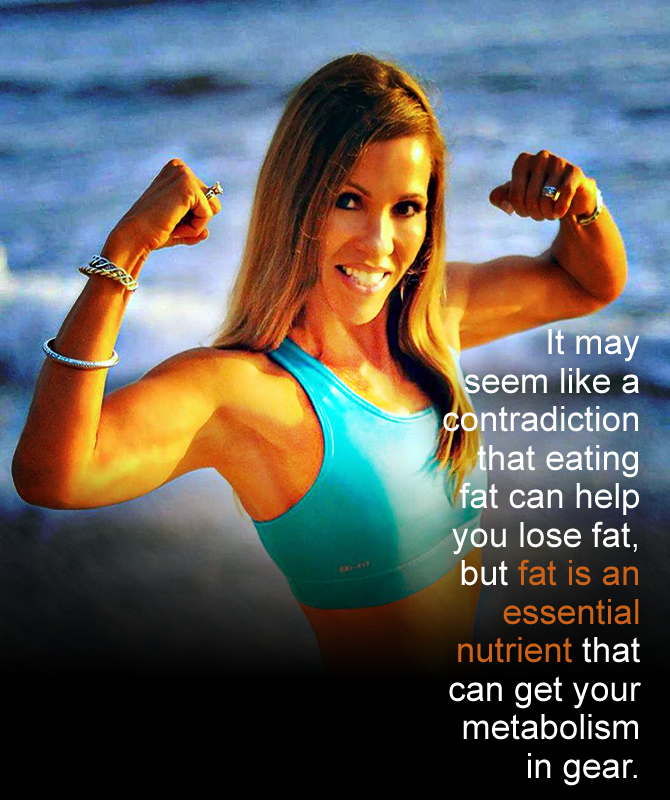 Once in a while that’s not a problem, but if it becomes habitual it sets your body up to become a fat storing machine. And that’s not exactly the metabolic shift we’re wanting to achieve. One of the biggest excuses people have for why they fail to eat a healthy breakfast, one that supports a fat burning metabolism, is the ‘time’ factor. 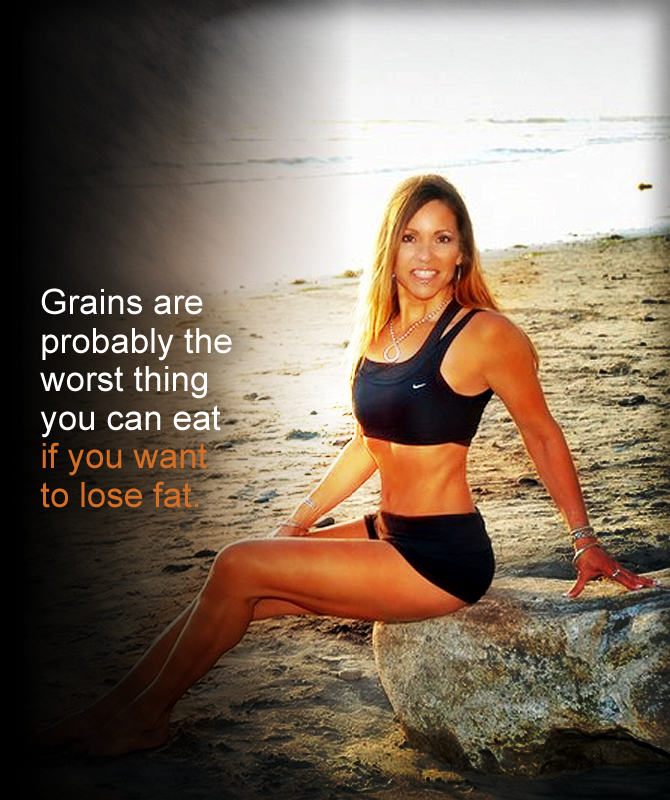 It’s often easier to grab a muffin, bagel, cereal or some carb-based breakfast, but please… DON’T DO THAT!!! You’ll just end up spiking your blood sugar and start off the day putting your body into fat storage mode. But a good egg or protein based breakfast along with a little fat has been shown in studies to help people maintain less body fat, stabilize blood sugar and balance hormones. If you don’t have time to cook eggs in the morning, consider boiling some the night before. They keep without refrigeration and can be packed anywhere for a healthy meal or snack. Another excellent way to get the protein you need along with other important nutrients is with a meal replacement shake. They are super simple, super convenient, and you can take them with you and drink on the go. I will be coming out shortly with more info for my pick and recommendation for the one with the best value and nutrient density. Eating too much fat can result in weight gain, but adding some fat to your diet in moderate amounts can actually have the opposite effect. My recommendations for best morning food choices are: 1) sufficient protein, 2) some essentials fats, and 3) some fiber with anti-oxidants in the form of fruit/vegetables. This all adds up to nutrient density that supports a lean body and a healthy metabolism. In my next article I’ll share with you why eating whole, nutrient dense, single ingredient foods is another way to boost your metabolism by powering up your fat burning hormones. I am committed to working with you in your quest to Build Your Best Body! Live by design and make it a great Week!